NTPro app for cheap calls to Nepal like roaming but affordable. 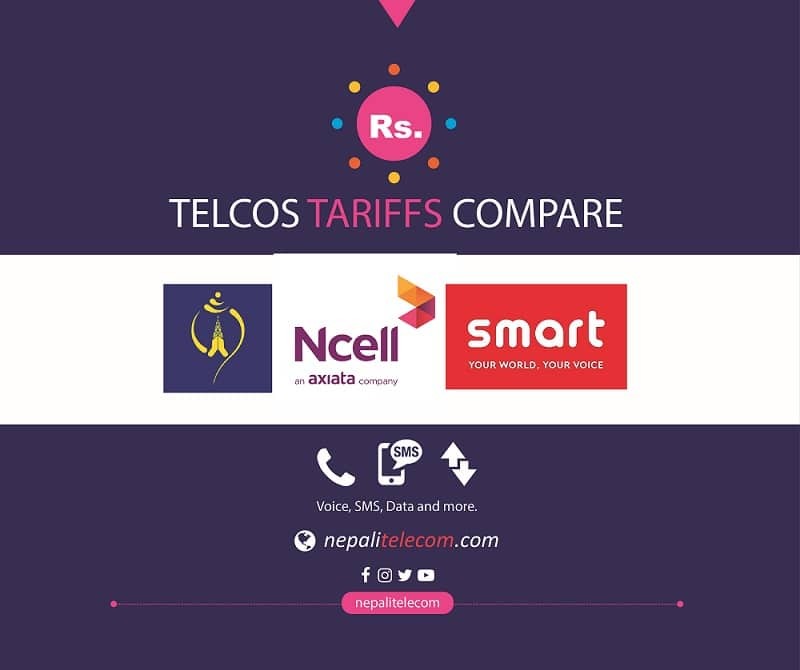 If you are going abroad for study or visit or some business, then your bill to call Nepal is one of the trouble makers due to the high amount for roamers esp for frequent travelers with roaming facility. NTpro app, the SIP calling application is now available for all Nepal Telecom postpaid users with which they can make calls to any numbers in Nepal Telecom network as well as receive calls while away from home network. This is similar to a cheap roaming facility without paying high incoming and outgoing calls in abroad. All you need is an NTpro account and internet in your smartphone. 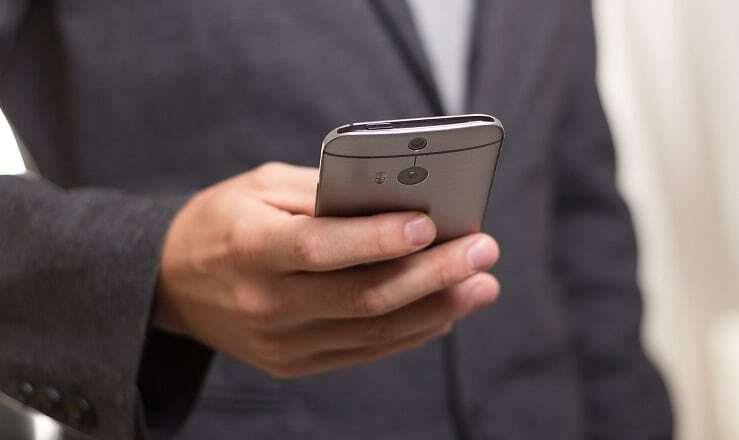 NT pro app provides high-quality voice and video call over a WiFi or data network, similar to the IM apps like Viber, Skype, WhatsApp but with functionality to terminate calls to any numbers within Nepal Telecom. Nt Pro app to app call is free of charge whereas the tariff for an app to number or number to an app is Rs 6 per minute. The call charge deducts from the postpaid balance itself. They use their own postpaid numbers to make/receive calls. How to subscribe NTPro app in Ntc? GSM postpaid users of Ntc can download the NT pro app available in play store and Apple store. You need to subscribe to the NTpro by sending a message sub NTpro to 1428 from your phone. Rental charge for NT pro app subscription is Rs 100 per month whereas call charge is Rs 6 per minute. For outgoing international calls, the charge is Rs 6 and the international call tariff per minute (without taxes). You can even help your family members abroad by registering numbers for NT pro app and give the username & password to them. add intl to 1428 and re-login the apps again. You can even subscribe Meet me a conferencing call by pressing meet me icon near the call icon in dialing pad. Download the NTpro apps and start using it.